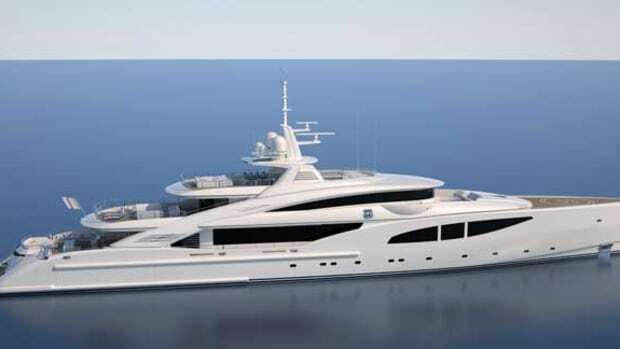 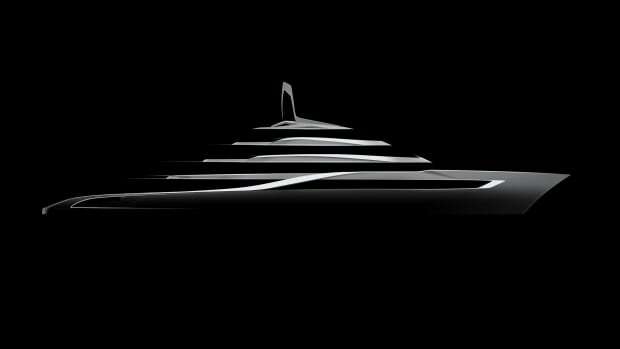 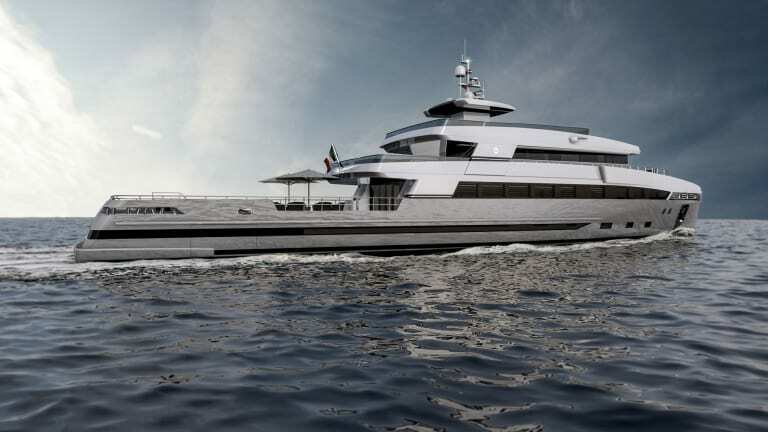 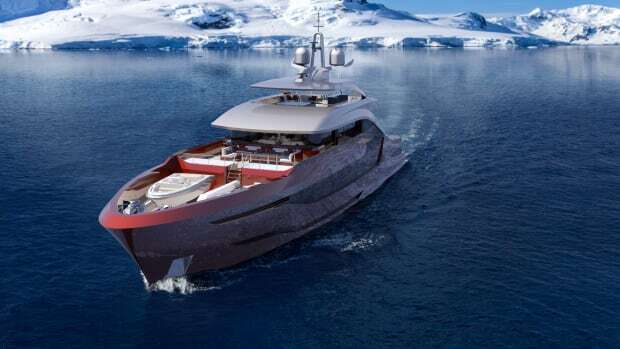 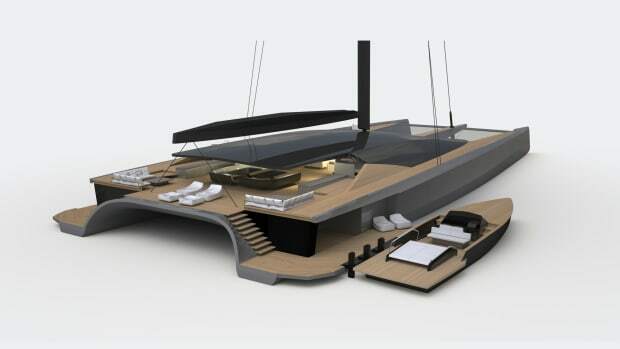 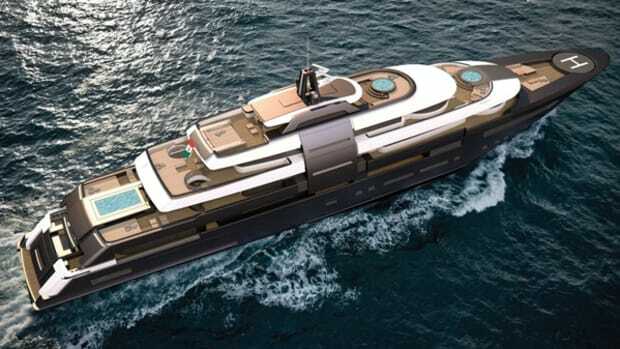 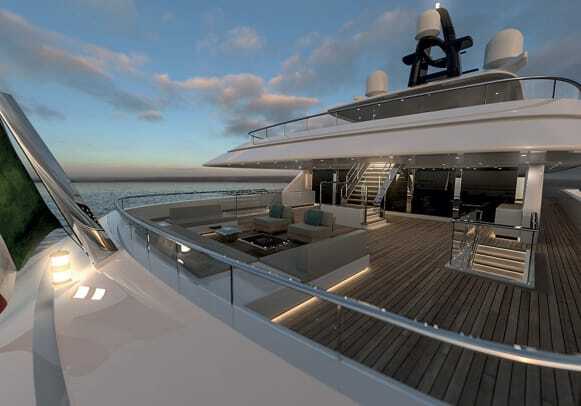 At the 2018 Palm Beach International Boat Show, Rosetti Superyachts presented plans for two additions to its custom collection, both designed by Tommaso Spadolini: a 157-foot (48-meter) pocket supply vessel and a 279-foot (85-meter) superyacht. 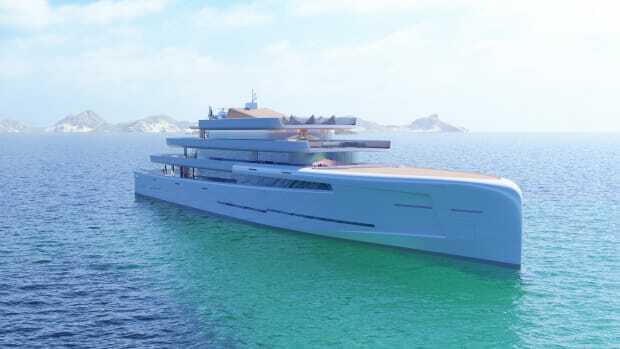 The supply vessel has an open aft deck that’s 59 feet (18 meters) long for carrying tenders and toys, while the superyacht has four decks with reduced gross tonnage and a low profile. 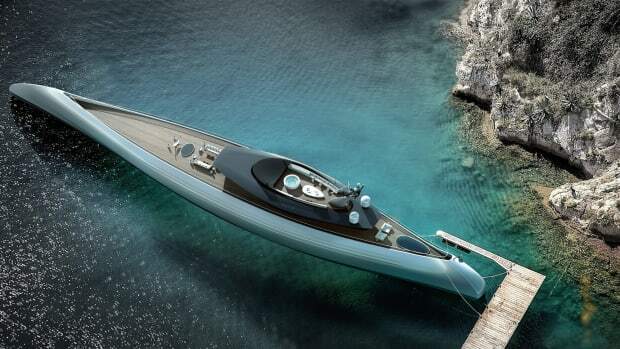 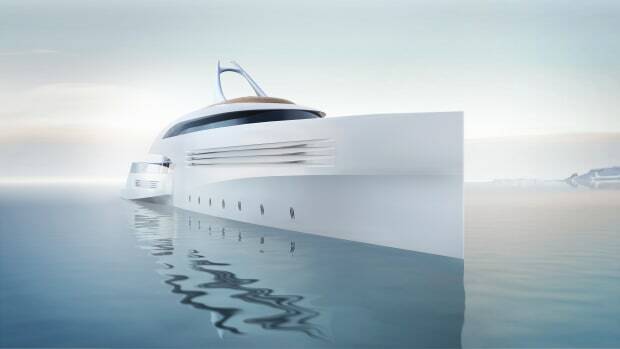 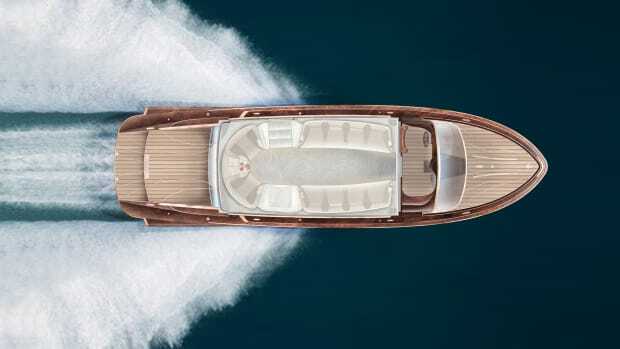 Both the technical platform and the propulsion are by Rolls-Royce.